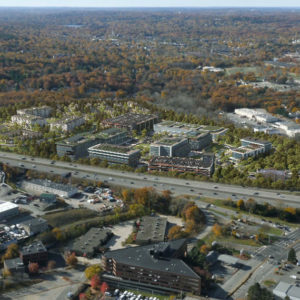 In 2018, Leggat McCall Properties (LMP) acquired a 107-acre parcel from Kraft Heinz Co. 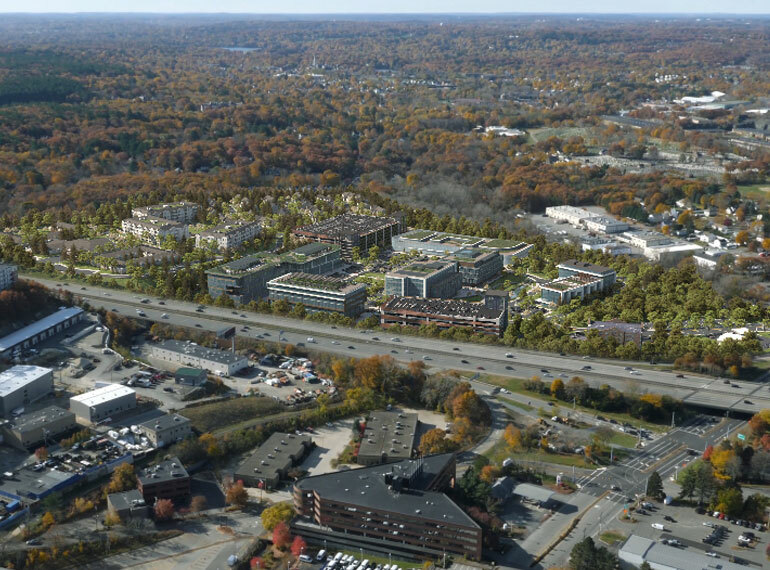 The site, which is located primarily in the City of Woburn, represents one of the largest redevelopment parcels to become available inside Boston’s Route 128 corridor in the last 10 years. 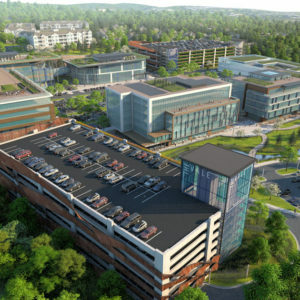 LMP is currently in the planning and permitting stages. 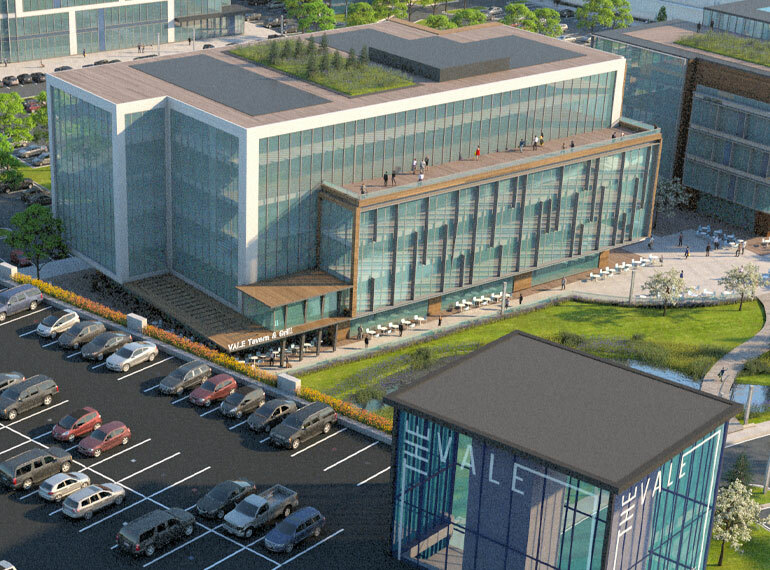 LMP plans to demolish 400,000 SF of existing buildings and prepare the site for a mixed-use development with Class A office, lab, GMP manufacturing, retail, residential, and a boutique hotel. 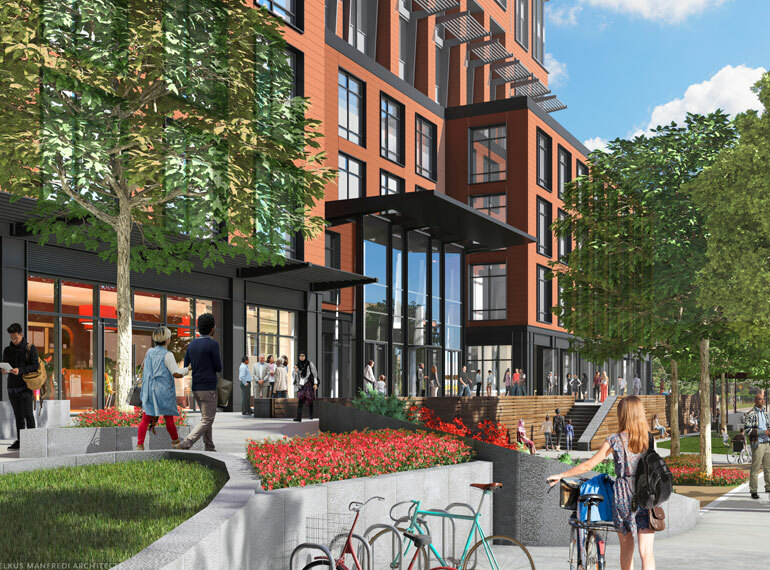 The residential component envisions up to 300 units of apartments and townhouses as well as senior housing. 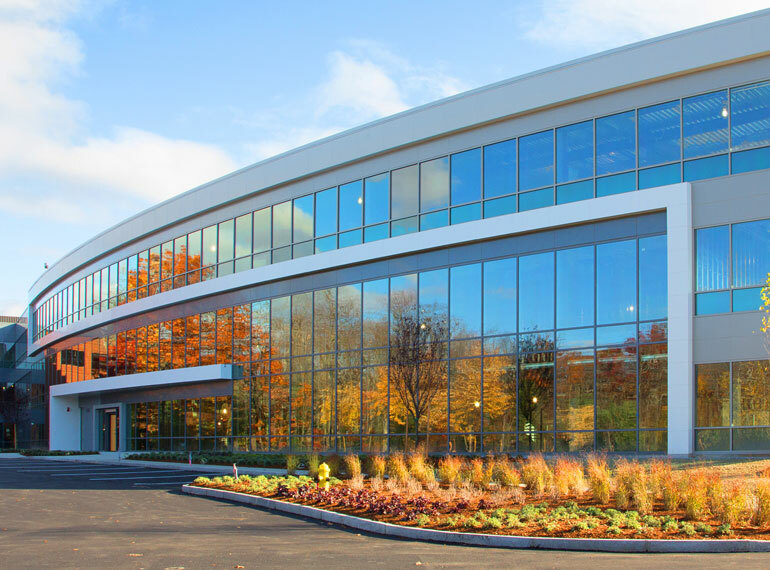 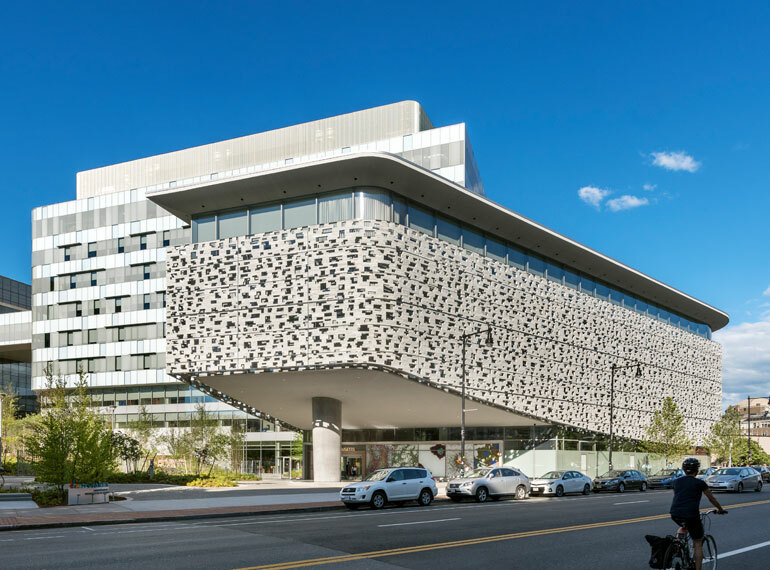 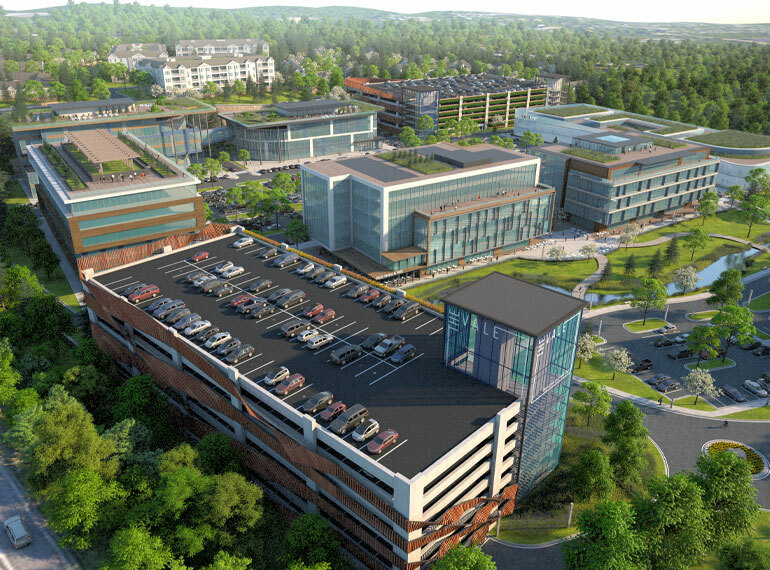 The commercial component envisions a unique opportunity for build-to-suit office, lab, GMP, and research and development space within minutes of Boston with flexibility to customize and connect buildings to accommodate 150,000 – 800,000 SF. 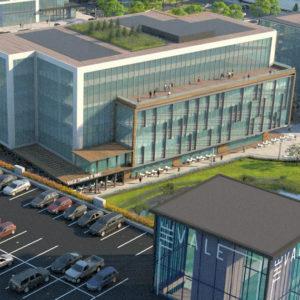 To learn more about The Vale, please visit thevaleboston.com.